Rebreathers are here and are here to stay. Try out a rebreather dive - no noise, no bubbles! The Drager Semi-Closed Circuit Rebreathers are available for rent to rebreather certified divers. For divers wanting to try a rebreather, we offer an 'Experience Rebreather Diving' program. These are an absolute must for the adventurous diver and photographers wanting to try something new! 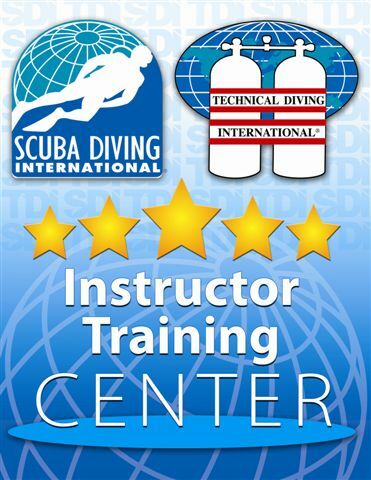 The Experience program is designed for certified Advanced Open Water divers over 16 year of age, to introduce you to all of the advantages and safety issues that are related to SCR. The experience includes an information session on the history of Rebreathers, advantages, differences, equipment, safety and 'how-to' dive a rebreathers. Following classroom and equipment setup, you will enjoy a fantastic, fun and unusual dive. Bring your mask and fins - we'll supply the rest. 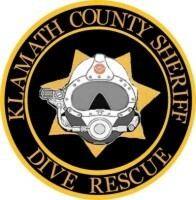 The dive will be conducted on Nitrox 40%. Note: As an experience program, you are not required to be Nitrox certified. This 3 day course encompasses 4 dives plus shallow water skills on the Drager Dolphin Semi-Closed Circuit Rebreather. Classroom time for lectures and reviews run a minimum of 8 hours. Topics covered during the course include history and evolution of rebreathers, comparison of open, closed and semi-closed circuit, practical mechanics of the Dolphin, gas physiology, formulas and physics, dive tables, dive planning, mixing Nitrox, advantages, safety, shallow water skills and dives. You must be an Advanced Open Water Diver and 16 years old with a Nitrox certification. 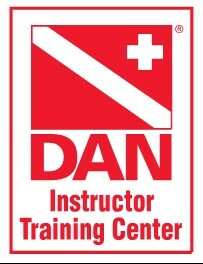 Rebreathers, gases, materials, work book, certification fees and dives are all included. Our 14th Year Anniversary!! This is the number of interested folk who have visited this site since web site inception, June 21, 1996.